It's really, really good. Makes for a great gift, too. Buy it today. A field study in Fresno. 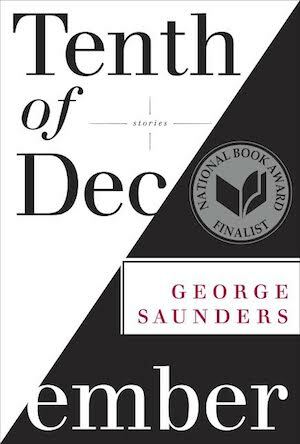 A profile of Saunders as Tenth of December was published. Another short story from Tenth of December, one that took Saunders more than a dozen years to complete. Saunders travels to Dubai; Arab children see snow for the first time, which is made by a Kenyan. On the virtue of kindness.